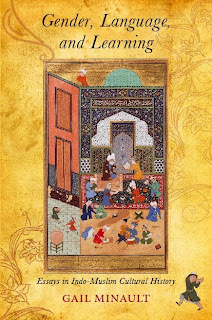 Gender, Language and Learning is a collection of articles, published over the last thirty and more years, by a scholar who is among the most eminent Americans ever to have studied the history, life, and culture of Indian Muslims. 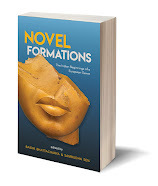 The essays are made available together in this book for the first time. The themes that have characterized Gail Minault’s scholarship are all in evidence here: Indian Muslim women’s rights and self-expression, Urdu as a language of cultural politics and identity, and education as a vehicle of social change among Indian Muslims. Also included is her well-known and frequently cited essay (coauthored with David Lelyveld) on the campaign for Aligarh Muslim University. This volume will be invaluable for anyone interested in the development and trajectories of Islam in South Asia. GAIL MINAULT is Professor of History and Asian Studies at the University of Texas at Austin. She is the author of The Khilafat Movement: Religious Symbolism and Political Mobilization in India (1982), and Secluded Scholars: Women’s Education and Muslim Social Reform in Colonial India (1998). 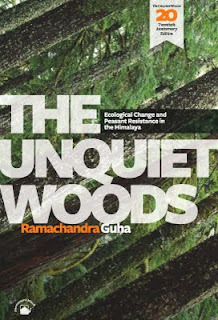 Twenty years ago there appeared on this subject an unknown author’s first book: The Unquiet Woods (1989) by Ramachandra Guha. 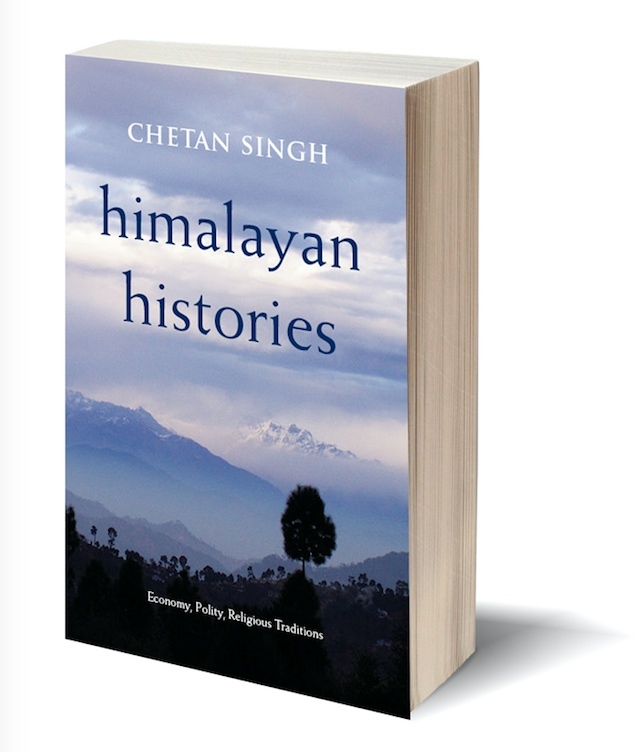 Fairly quickly, the book came to be recognized as not just another study of dissenting peasants but as something of a classic which had willy nilly opened up a whole new field— environmental history in South Asia. 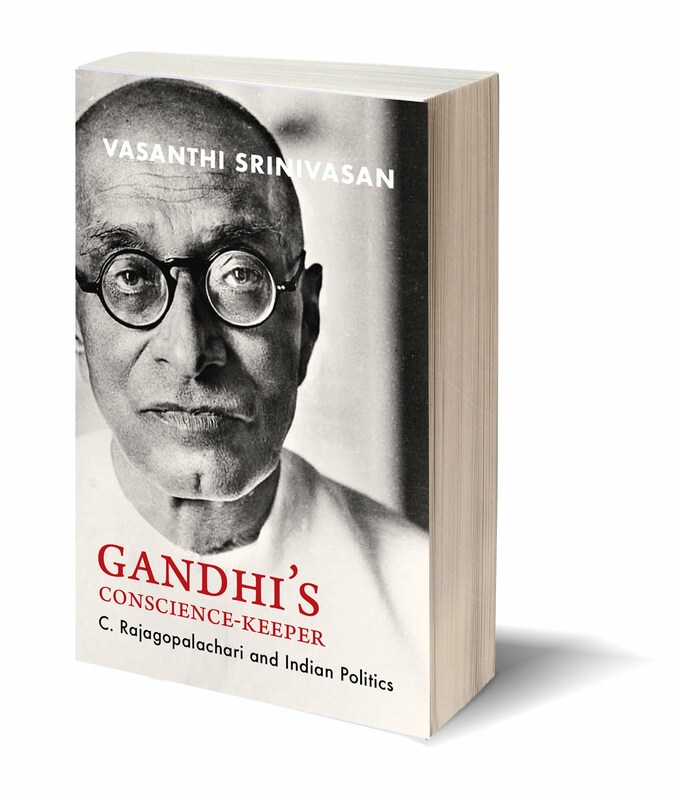 While the monograph has as a consequence been continuously in print within India and in the West since then, its author has become a biographer and historian of international stature. In celebration of its twentieth year in print, The Unquiet Woods is now reissued with additional material: a new reflective preface by the author on the genesis and limitations of the book which set him off on the path of writerly success, as well as three freshly commissioned critical essays by major academic specialists (Amita Baviskar, Joan Martinez-Alier, and Paul Sutter). 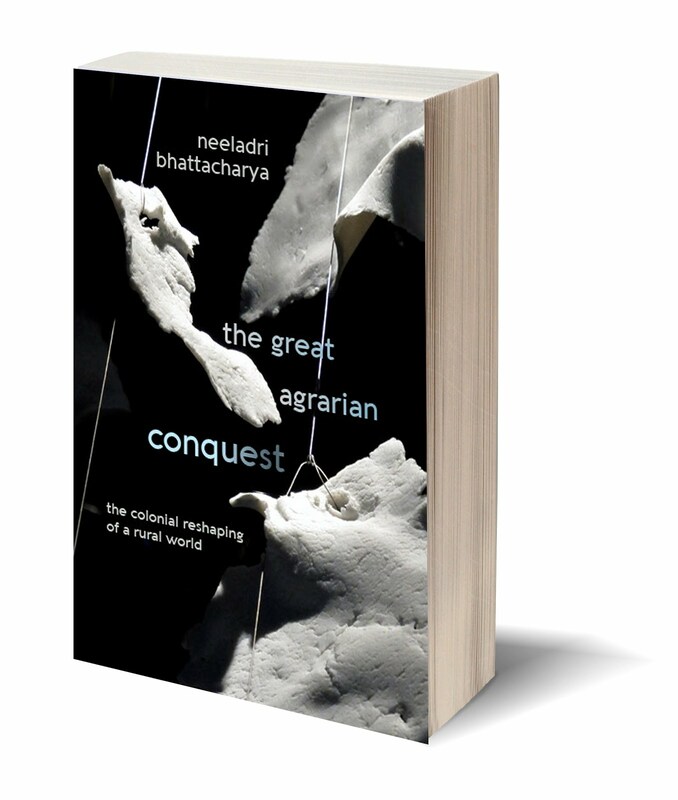 Taken together, this additional material situates the monograph and its influence within environmental history in India, Europe and Latin America, and the USA. 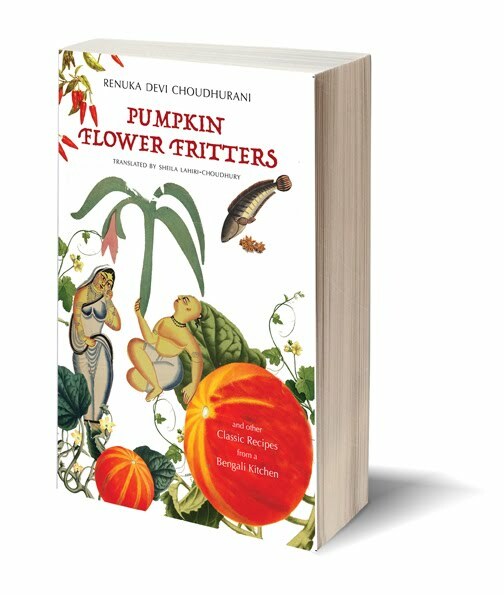 This is a book for anyone interested in the history of India’s environment, forests and their dwellers, the varieties of colonial rule, and the specificities of rural rebellion. And it is a book for anyone interested in the writings of Ramachandra Guha. RAMACHANDRA GUHA’s most recent book is the monumental India After Gandhi: The History of the World’s Largest Democracy. His biography of Verrier Elwin, Savaging the Civilized, fused intellectual biography with history of anthropology. Guha is also known as an essayist, columnist, and India’s supreme authority on cricket history. Now a writer at large, Guha has held the Arne Naess Chair in History in Oslo, and taught at many academic univesities and institutions including at Yale, Stanford, and Bangalore. Scholars have long debated the very idea of a ‘Bengal Renaissance’. Their controversies have dwelt almost entirely over whether there was anything like a ‘renaissance’ at all, and its significance or otherwise from social, political, and cultural perspectives. 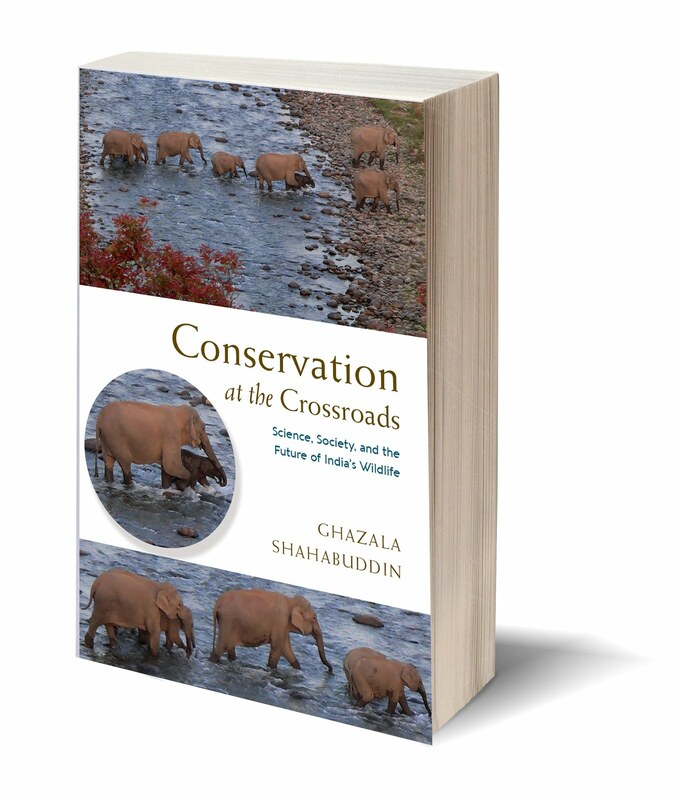 This book addresses the issue from a very different framework. 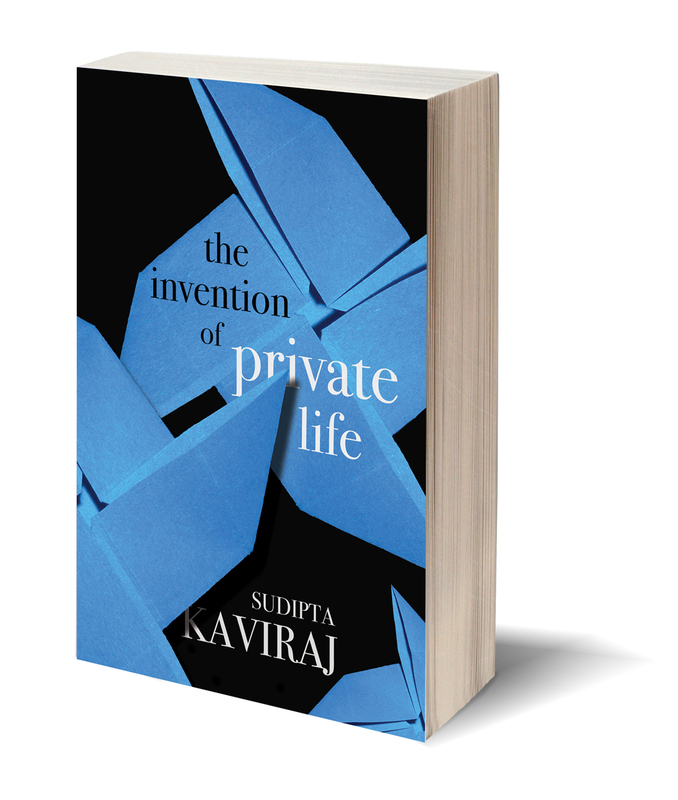 Subrata Dasgupta—an eminent scientist and author of a highly regarded intellectual biography of the scientist Jagadis Chandra Bose—approaches the topic from the perspective of philosophy of science and the psychology of creativity. His intention is to show that the phenomenon of the Bengal Renaissance is characterized by a certain collective cognitive identity, which had its roots in the work of the British Orientalists, beginning with William Jones, and which took form amidst a small but remarkable community of highly creative individuals in nineteenth-century Bengal. The most notable figures in this creative community were the social reformer and savant Rammohun Roy; the poet Henry Derozio; the scholar-poet Michael Madhusudan Datta; the novelist Bankimchandra Chattopadhyay; pioneering scientists and medical men such as Mahendra Lal Sircar, Jagadis Chandra Bose, and Prafulla Chandra Ray; the mystic Sri Ramakrishna, the pedagogue Swami Vivekananda; and the all-encompassing literary figure Rabindranath Tagore. The core work of each of these major figures is outlined for its distinctive style, analysed for its contribution to an intellectual milieu, and assessed for its effect on cultural life. 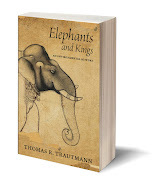 Written in completely accessible and elegant English, this is a work for general readers. 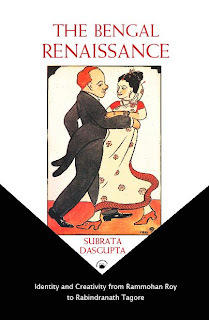 Those unfamiliar with the basics of the Bengal Renaissance will find it an excellent introduction to the area; scholars familiar with the area will find this perspective on cultural history from the perspective of science and psychology quite novel, unusual, and compelling. SUBRATA DASGUPTA is the Computer Science Trust Fund Endowed Eminent Scholar, and Director of the Institute of Cognitive Science, at the University of Louisiana at Lafayette, where he is also Professor of History. He is the author of several books, including Jagadis Chandra Bose and the Indian Response to Western Science (Permanent Black paperback, 2009), and a boyhood memoir, Salaam Stanley Matthews (Granta Books, 2006). Away from over-used tourist trails and trekking routes, Bill Aitken wanders through the Himalaya. His inclination is to enter disused colonial dak bungalows and ruined temples, meander in wild glades above the treeline carpeted with wild flowers, filling his water bottle from mountain springs and waterfalls. Having left his native Scotland in his twenties to circumnavigate the world, Aitken reached the Himalaya and stopped, enraptured. For Aitken, travel in the Himalaya is as much about the spirit as about landscapes, leeches, and aching knees. This sets him on a lively trail of holy men, both saintly and fraudulent, across all the pilgrim centres of the Himalaya. 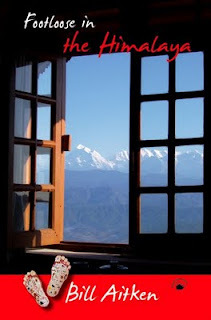 He travels in bulging buses to Rishikesh and Badrinath, Kedarnath and Gangotri. He seeks out tiny disused temples to little-known deities like Anasuiya, and discovers a village with temples dedicated to Duryodhana. He spends seven ascetic years in an ashram at Mirtola. All along he gropes for an answer to the question: what power does the Himalaya possess that has drawn generations of seekers to it? If anything distinguishes Aitken from the regular travel writer, it is his inspired craziness. With his wide-ranging, sometimes eccentric, interests, this book is replete with literature, geology, philosophy, and folklore. There are detours into hill gossip, stories of local ghosts, accounts of local customs, and exasperated asides about political ineptitude. Bill Aitken’s intimate knowledge of the Himalaya, absorbed through a lifetime, makes this more a native’s account than a traveller’s. Written around a set of sea voyages involving Curzon, Tagore, and Gandhi, as well as unknown merchants, labourers, soldiers, and pilgrims, this book asks us to completely rethink the nature of nationalism. It does so by arguing the importance of interregional arenas for extra-territorial and universalist anti-colonialism. This current of ideas, Bose powerfully demonstrates, coexisted and contended with territorial nationalism. He illuminates the interplay of nationalism and universalism in the thought and politics of a wide range of nationalists and patriots—both exalted and subaltern. 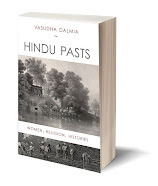 This fascinating history of mobile peoples around the Indian Ocean also retrieves the nuances of patriotism in diasporic public spheres by focusing on the many fragments that trespassed the borders of colonies and would-be nations. 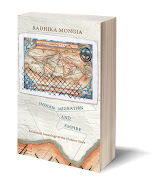 The pilgrimage experience of Muslims from India, Malaya, and Java to Mecca and Medina; the overseas voyages of Tagore and Gandhi; and the diaries and epistolary records of ordinary travellers collectively reveal the reality of the Indian Ocean as a cultural ecumene, a distinguishable zone which inspired ideas and aspirations that challenged Europe’s hegemonies. This pioneering exploration of the oceanic dimension of anti-colonialism and religious universalism frees the study of nationalism from its landlocked state. By elucidating ideas that wafted across the Indian Ocean, Bose makes a rich and persuasive argument, namely that the intellectual history of the age of empire may best be studied in the framework of multiple and competing universalisms rather than mutually exclusive and conflicting cultural relativisms. SUGATA BOSE is Gardiner Professor of Oceanic History and Affairs at Harvard. Educated at Presidency College, Kolkata, and St Catharine’s College, Cambridge (where he was also a Fellow and Reader in History), his books include Modern South Asia: History, Culture, Political Economy (2004, with Ayesha Jalal); Nationalism, Democracy and Development (1997, edited with Ayesha Jalal); Credit, Markets and the Agrarian Economy of Colonial India (1994); Peasant Labour and Colonial Capital (1993); South Asia and World Capitalism (1990, as editor); and Agrarian Bengal: Economy, Social Structure and Politics (1986). Over the past millennium old world populations and their new world colonies have expanded enormously. The history of human populations acquires a new interest in an epoch when human beings are aware of the burden they are placing on the ecosystem. Asia has long contained a major fraction of world population, and East and South Asia have accounted for most of that fraction. 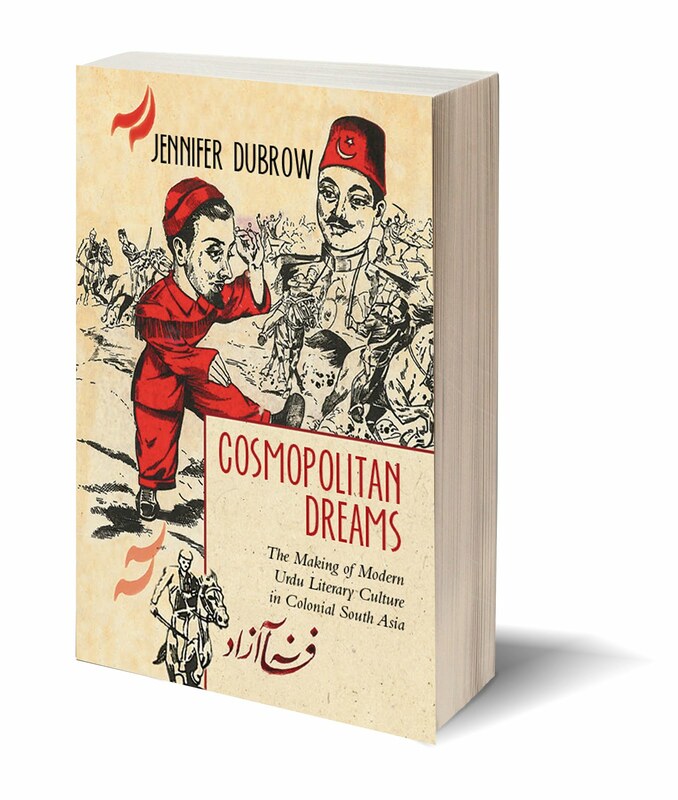 This book focuses on various aspects of the poulation of South Asia over the past twenty-five centuries. An introduction highlights the book’s points of contact with the debates in the population history of Asia, Europe and the Americas. 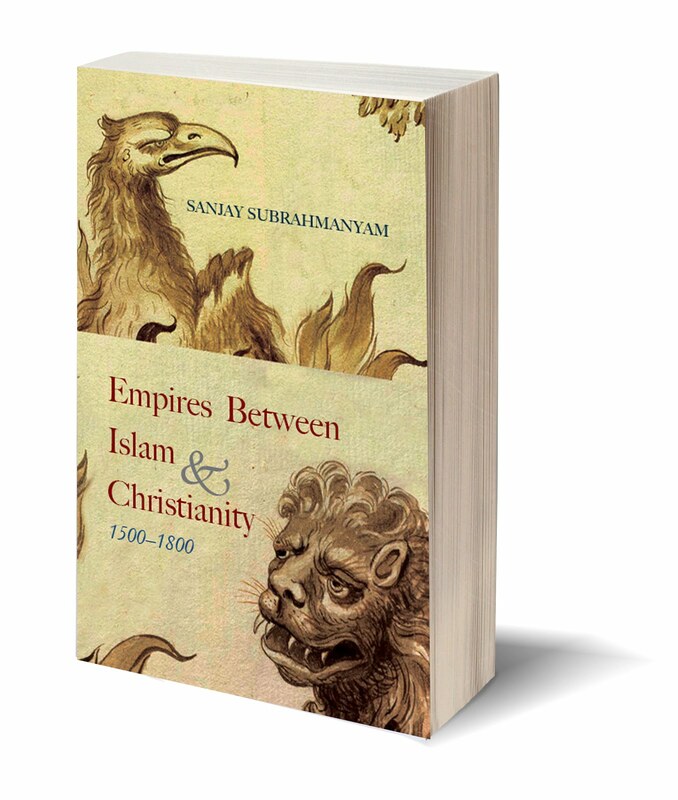 This leads into a major chapter on the population of South Asia from 200 BC to 1900 AD. This offers an unprecedentedly long time-series for South Asia, and it is likely to be the standard reference for some time to come. Its importance may be gauged by the fact that very few scholars have ever discussed the period before 1800 AD, and no one has produced an empirically defensible estimate for the population earlier than 1600. The later chapters in the volume are more narrowly focused on specific aspects of the interaction between demography, climate, health, medicine and culture. One chapter examines the variation in household structures in western India over 200 years, another offers a novel explanation (climatic fluctutation) for unusual features of South Asian demography in the early modern era. A rare document on vaccination is translated for the first time and used to illustrate the interaction of cultural codes and medical techniques. Immensely detailed data on military population before 1920 is used to generate important conclusions regarding the efficacy of knowledge and hygiene in improving health. The book includes a compact survey of the evolution of environmental hygiene in India through the twentieth century. 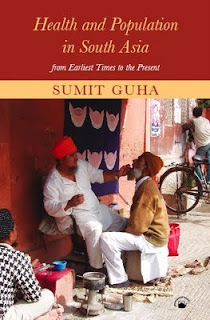 SUMIT GUHA was educated at St Stephen’s College, Delhi, Jawaharlal Nehru University, and the University of Cambridge. He has taught at St Stephen’s College, the Centre for Development Studies in Trivandrum, and the Delhi School of Economics. He is currently Professor of History at Rutgers University in the USA.